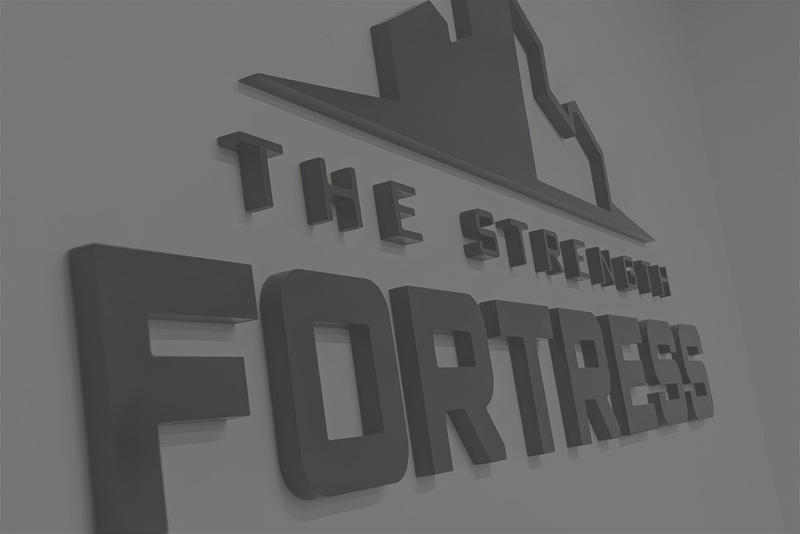 All are welcome to train at The Strength Fortress. 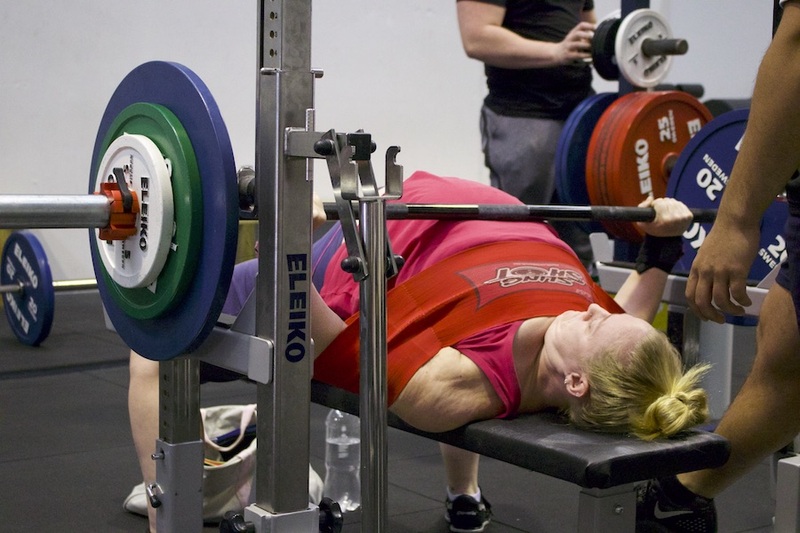 We offer high-end, elite strength and Powerlifting coaching accessible to all. Our members are a diverse group of people. Young and old, big and small, novice and experienced. Anyone can train at TSF if you have the discipline and desire to improve. We are open six days per week and members have the option of training at any time during our trading hours. We do not run classes or offer group training. Our open-gym format allows members the flexibility to train when it suits them while ensuring they get the coaching and supervision they need to maximise their training! 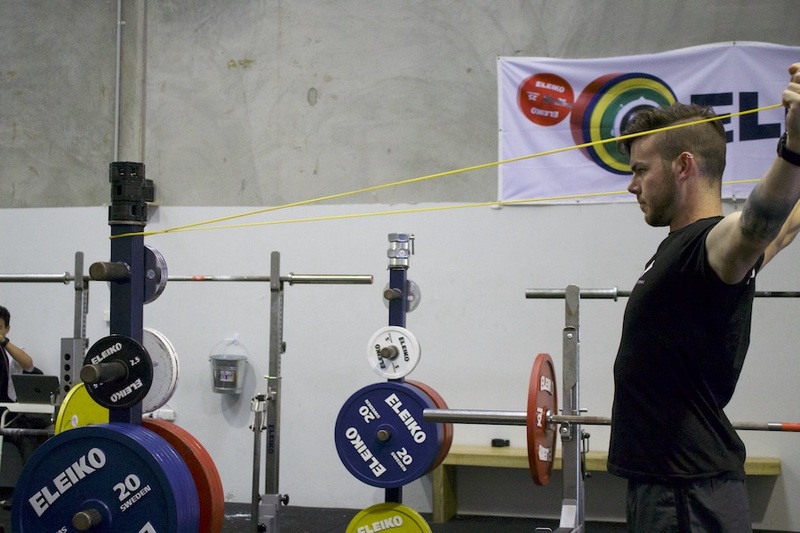 There is no minimum strength standard to join. Often, our novices have zero training experience before joining. While it can be intimidating walking into a new, unfamiliar environment, understand that everyone starts somewhere and our welcoming and supportive community will ensure you feel right at home on Day One!